Click here to access this parenting class! I don't know what she needs. she didn't like my limit. and he defied the rules anyway. Why won't this behavior go away? Does this resonate with you? If so - you are like many parents who get tripped up with behavior challenges by trying to address behavior with tools that make your kids less likely to listen. I'm here to help you change ALL THAT! 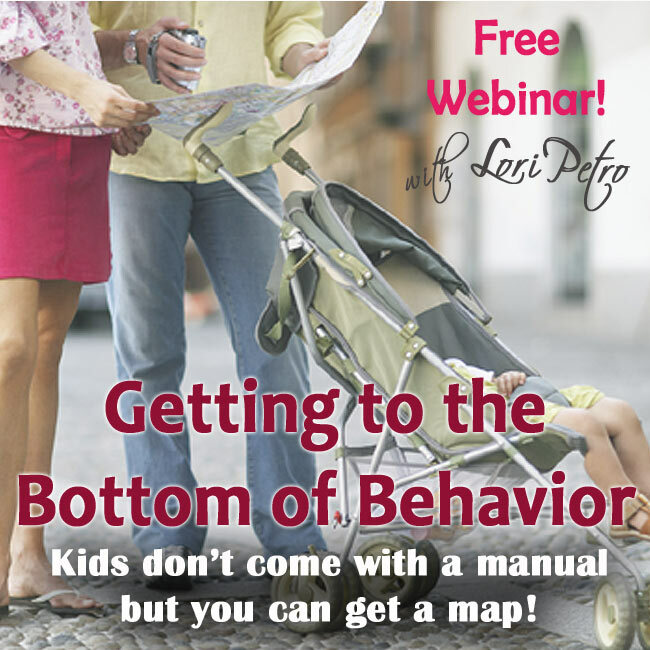 In this FREE Webinar we are going to get to the bottom of behavior - once and for all. Then, this is the class that will give you a new perspective and the tools to get to the bottom of behavior. Behaviors are signals to us. If you need help deciphering the signals and responding with compassion -- don't miss this FREE PARENTING CLASS. target behavior in one of three areas so you can address what's really going on with YOUR individual child. (No one-size fits all discipline here). regain control of your own brain-body system so you can respond without losing your cool. 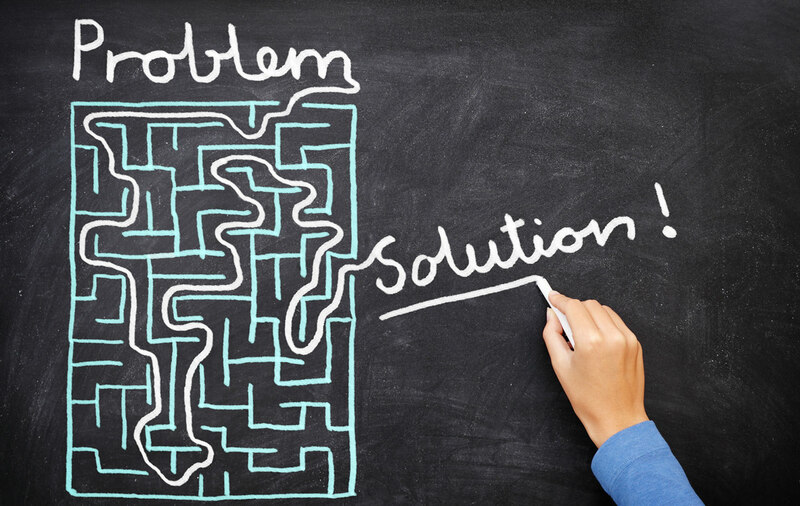 change behavior by removing these 3 habits from your conflicts. take the steps to confident, authentic action that restores peace and intimacy to your most precious relationships. THIS is where the real action happens. -- but in the connection that we make when we gather online. My online forum is FILLED with support and encouragement because when we gather to listen and share our stories - we have amazing epiphanies. I've had several this week alone!! So join me - just enter your name + e-mail below, and then check your inbox for your access details. Enter your e-mail & I'll send you access!